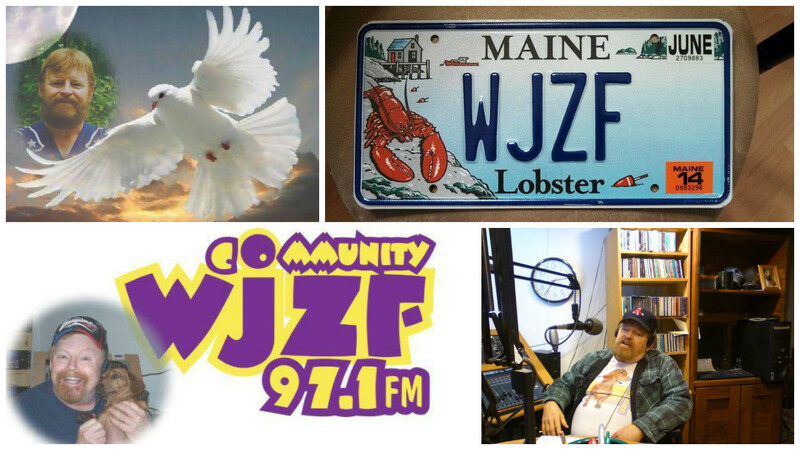 WJZF is "Community 97.1 FM" which means we want to include ALL groups, clubs organizations, civic organizations, social service agencies, schools, performing arts organizations, church groups, local governmental agencies, local musicians, and individuals who do good things for our communities - into a "community" sound that reflects our beautiful Lakes Region Area. We offer FREE airtime to these groups as a means of allowing previously unheard voices onto the airwaves. WJZF makes it very easy to obtain FREE airtime, just contact us! WJZF is a non-profit, non-commercial, community FM station operated in the public interest by Standish Citizens Educational Organization, Inc., a 501c3, tax-exempt organization and also a charitable foundation as authorized by the IRS. Our primary source of revenue is by private grants, local small businesses, and from generous contributions by our listeners. Operating a Community FM station for the benefit of our listeners is still an expensive proposition, so we greatly encourage listeners to donate and help maintain the high quality of broadcasing on WJZF. ALL donations are 100% tax deductible for the year contributed. WJZF's primary music format is Smooth Jazz. We offer many other genres, too. WJZF has an entirely "open door policy" on new program development, so those groups or individuals who desire airtime or have programming ideas, we welcome them! WJZF encourages liaison with local universities and colleges to provide Journalism and Broadcast majors the opportunity to intern with us in the following areas: program development, program production, program hosting, and announcing. Feel free to contact WJZF at any time! We offer internships to all universities and colleges in the area.